What? 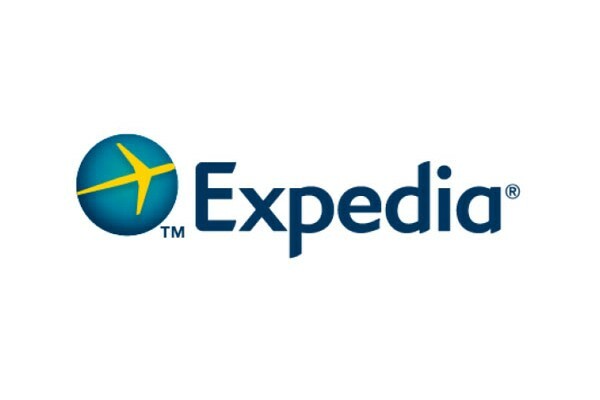 Expedia are running a 72 hour flash sale on Classic City Breaks. The offer is valid for travel between 24th of June and 10th August 2014.